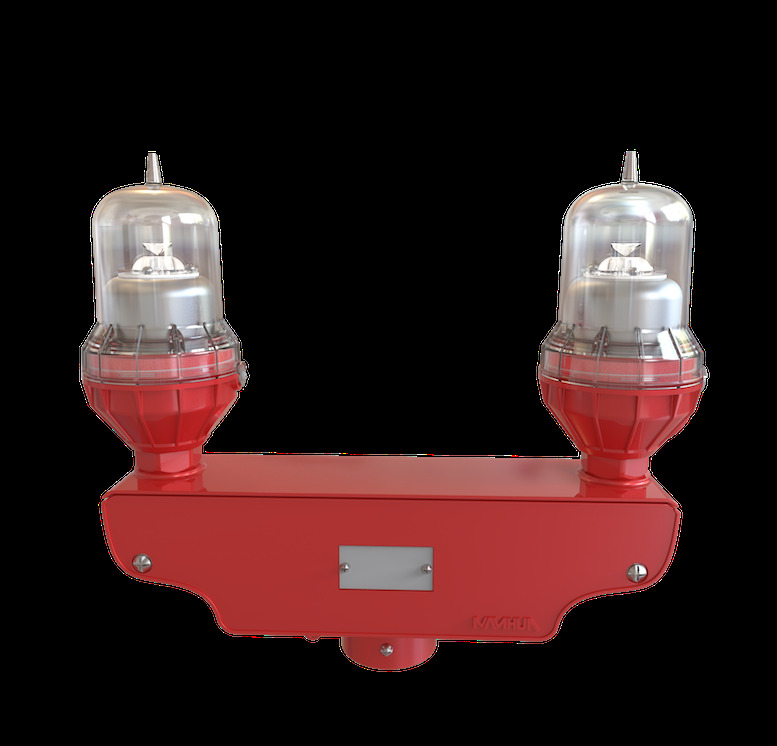 Hazardous Area Explosion-Proof Red Aviation Obstruction Lights as the latest addition to its broad line of visual and audible signaling products. 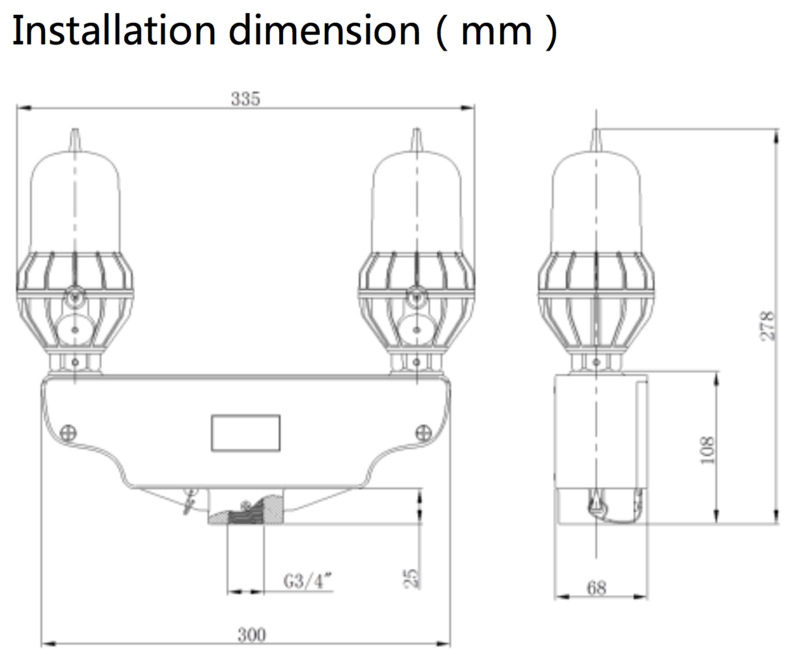 Designed to mark tall structures that present hazards to air navigation, these lights, when installed in accordance with FAA AC 70/7460-1, warn pilots flying at night about obstructions such as antennas, water towers, smokestacks, skyscrapers and airport perimeter fencing. 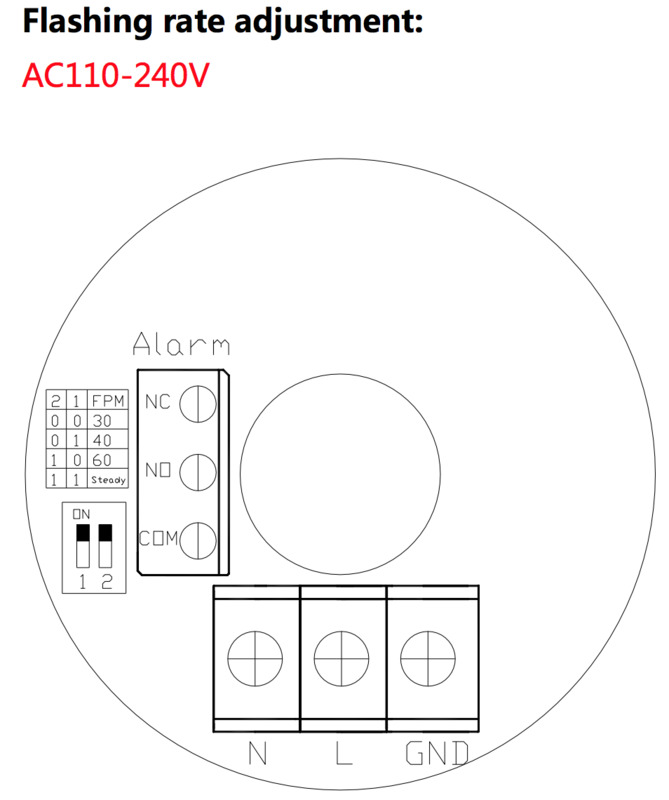 There are three basic models - the 810S with a single lamp, 810SE with a single lamp and wiring enclosure and the 810DE with dual lamps and a wiring enclosure. 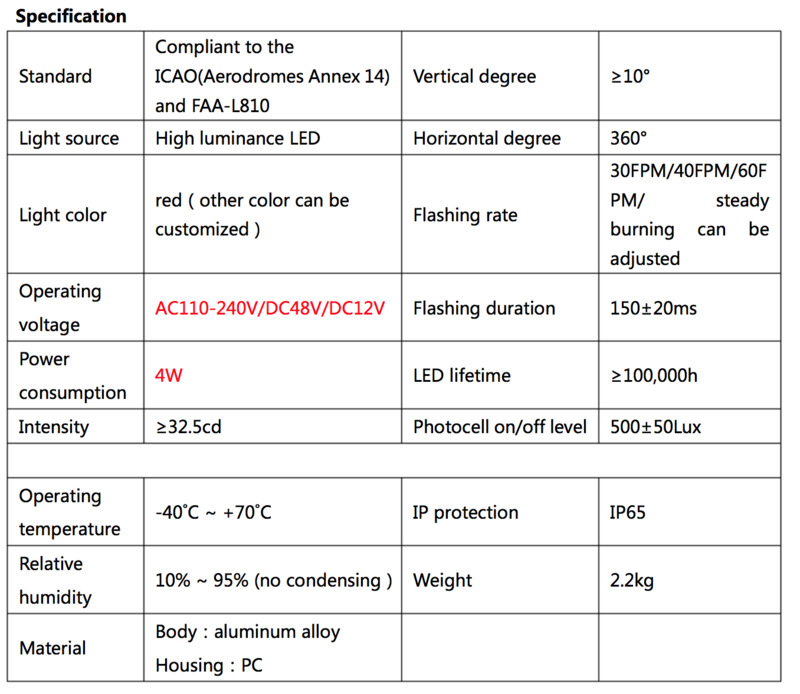 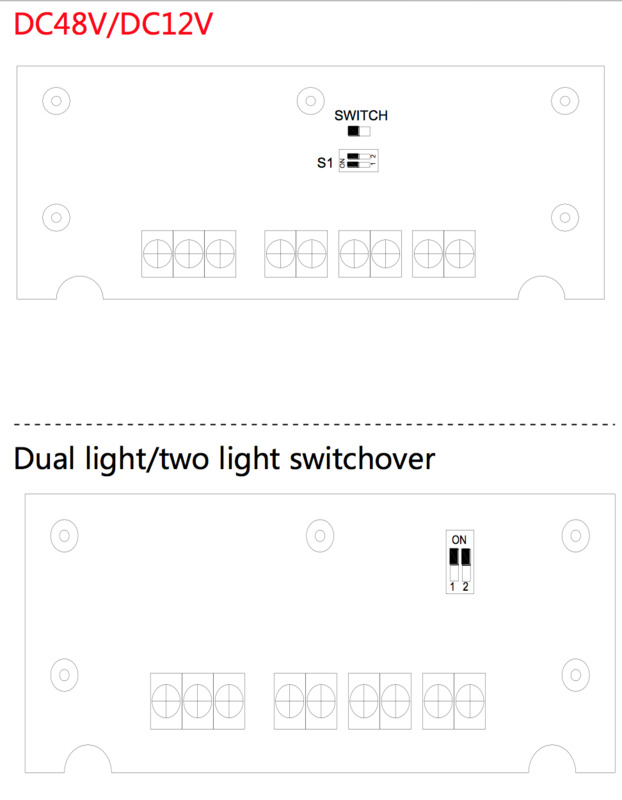 An optional photoelectric controller will provide automatic lighting activation at dusk per FAA specifications. 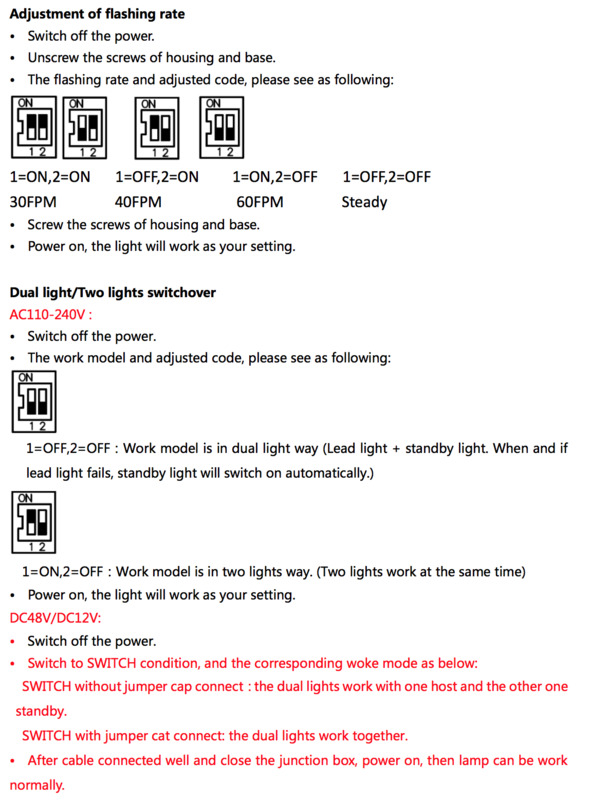 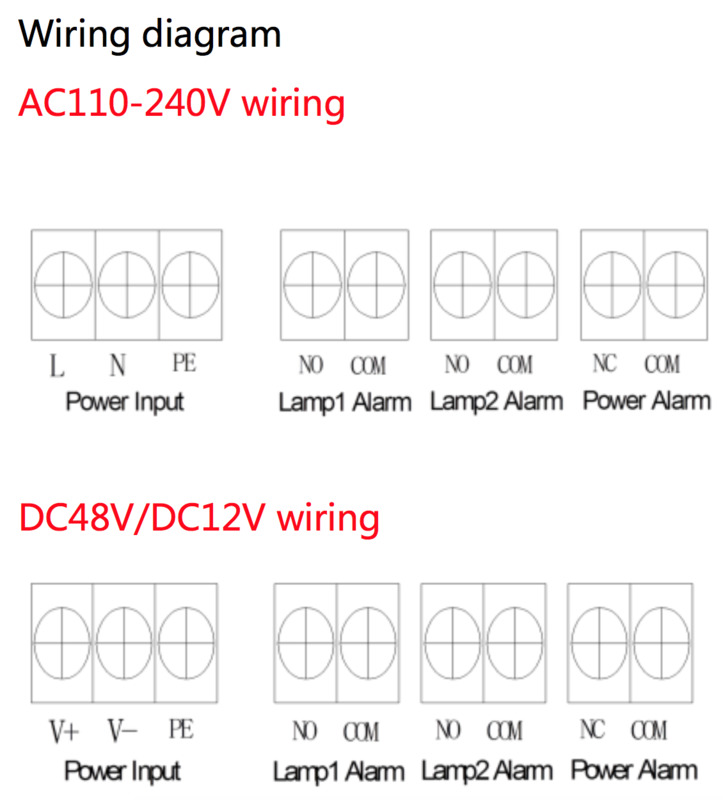 In the dual lamp units an optional transfer relay activates the standby lamp upon failure of the operating lamp.